It’s been a long time coming, but Airbnb has finally introduced Wish Lists to its Android app. The peer-to-peer private accommodation rental company introduced Wish Lists to its Web and iPhone apps last year, and the feature has been a glaring omission in its Android incarnation. With the latest version of Airbnb for Android, you’ll now see a little ‘heart’ icon which you tap to add to any of your pre-defined Wish Lists. You can also long-press a result to achieve the same outcome. Any properties you’ve already added via the Web or the iOS app will, of course, be pre-populated in the app. As is the case with the iOS version, your Wish Lists aren’t available via the main menu, you have to visit your profile to access this feature which seems like a click too far, and actually feels a little hidden. At any rate, better late than never. Another update reeled in with version 2.2 is Instant Book, which lets guests book instantly (hence the name) without having to wait for confirmation. You’ll now see a new tag in the search results, alongside a new Book It button. 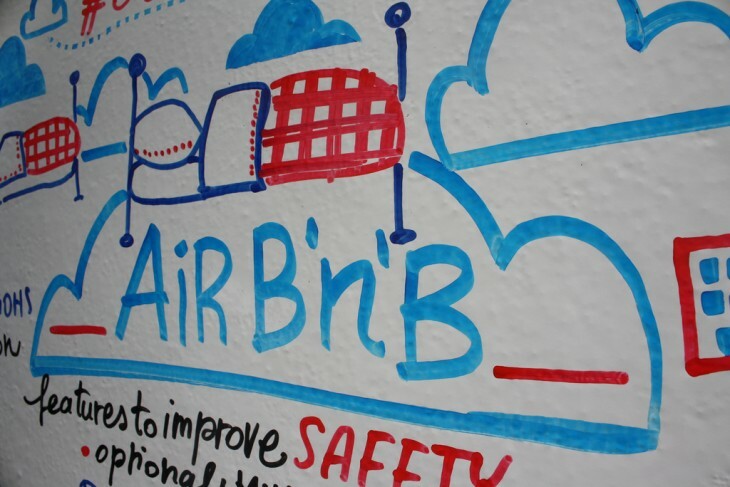 Airbnb first introduced its iPhone app alongside Instant Book way back in 2010. The updated Airbnb app is available to download now.